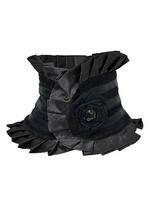 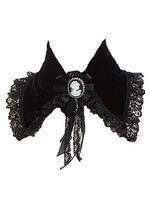 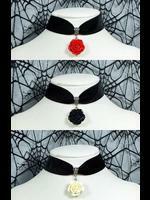 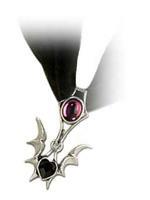 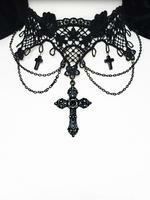 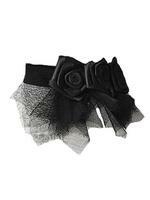 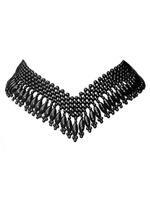 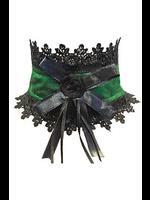 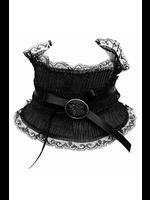 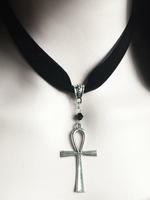 Gothic and Victorian Chokers - In this section you'll find a wide range of gothic and Victorian chokers at great prices, perfect for the finishing touch to an elegant outfit. 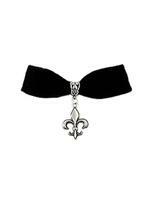 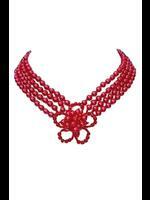 Our beaded Victorian style chokers are especially popular and we stock a large range of Alchemy Gothic chokers if you're looking for something a little more dramatic. 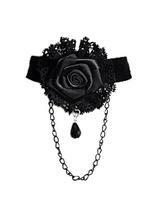 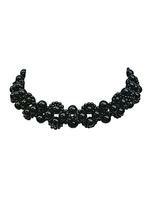 Many of our chokers have Swarovski crystal detail for just that little bit of extra luxury.